Apple introduces USB-C Ports to their new MacBook Air After years of not updating their MacBook Air, Apple has finally given the public what they want and unveiled the new MacBook Air with some major upgrades. While maintaining the 13.3-inch display, the device is not only thinner, but it now only weighs 1.25kgs. Similar to the MacBook Pro, the laptop has a high-resolution built-in retina display. Apple has also added biometric security, with a Touch ID sensor that unlocks the device. Finally, one of the most notable upgrades was that Apple has decided to add two Thunderbolt 2 (USB-C) ports to the laptop. 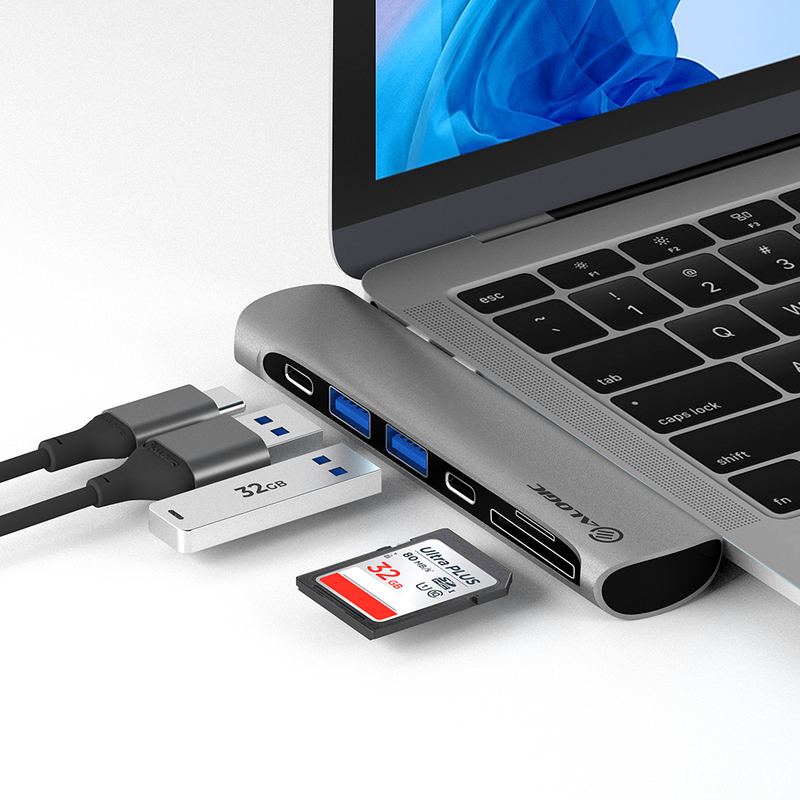 Alogic has created a range of USB-C and Thunderbolt 3 peripherals that highly compliment Apple’s new MacBook Air and allows the user to make the most out of these USB-C Thunderbolt 3 ports, allowing you to use your laptop to its maximum potential. 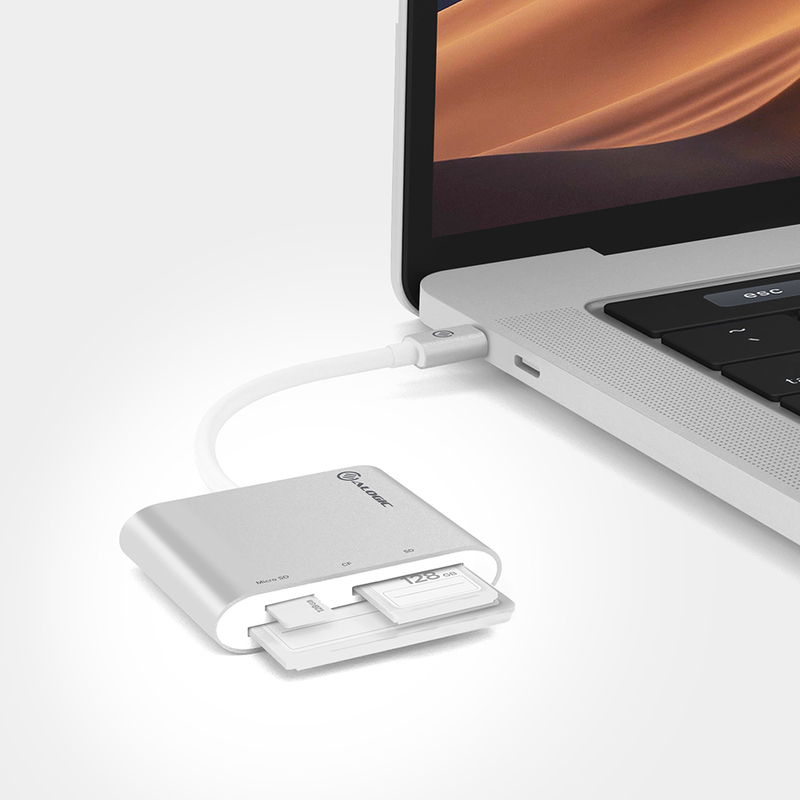 Make the most out of the USB-C ports on the latest MacBook Air with the Dock Nano. This compact dock has been redesigned to provide users with an array of ports providing all the popular digital connectivity options. The Dock Nano features HDMI 4K output, two USB-A ports and Micro and SD Card readers. The USB-C Dock Nano is now available in space grey and silver. Included with power plugs for Australia, US, UK, and Europe, this Laptop Charger is the perfect accessory for you to take everywhere you go. 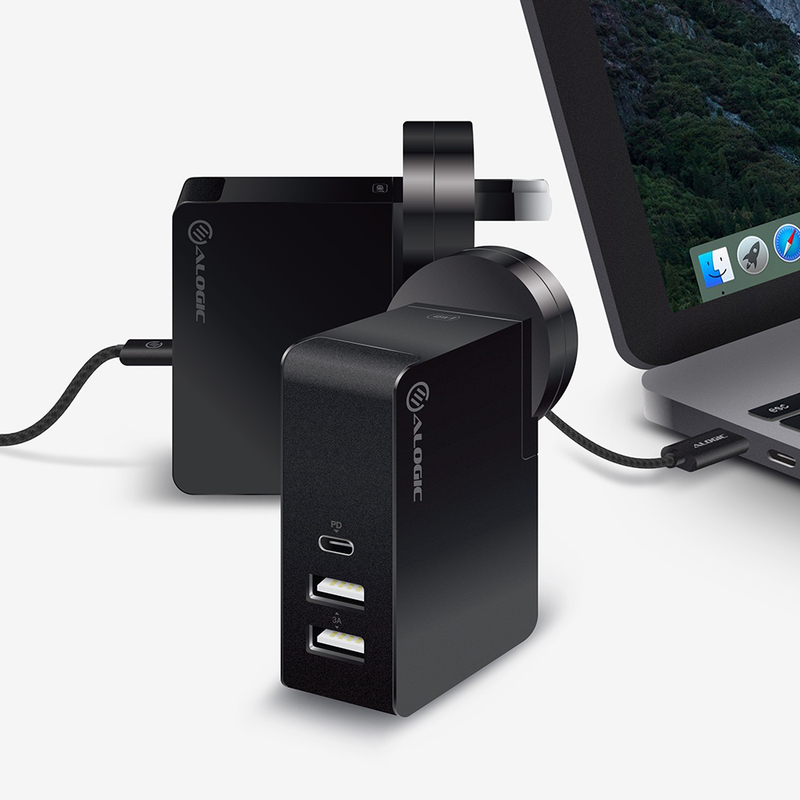 The three ports on the charger allows you to charge up to three devices at once, including your MacBook Air with a power output of 30W. This USB-C Wall/ Laptop Charger 45W is now available in white and black for $84.95. The Alogic Prime Series USB-C Multi Card Reader is the perfect accessory for those who are constantly needing to transfer videos and photos onto their MacBook Air on-the-go. The Card Reader supports USB 3.1 (Gen 1) specifications and can transfer data up to 5 Gbps, therefore saving the user’s time and increases efficiency when working with large files such as high-resolution videos and images. The Alogic Ultra USB-C to HDMI Cable allows users to connect their MacBook Air to an HDMI monitor. The cable eliminates the need of using an adapter or dongle and supports a maximum resolution of up to Ultra HD 4K making it compatible with all the latest monitors and projectors. 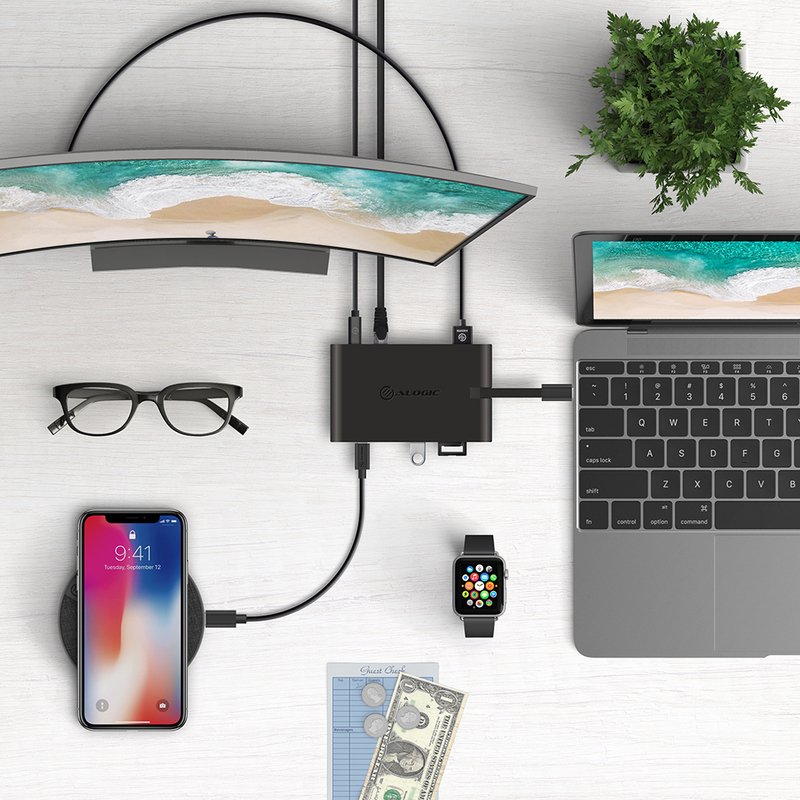 The Ultra USB-C to Display Port Adapter is engineered with quality in mind, this device allows the user to connect their MacBook Air to a display port enabled device such as a projector, TV or monitor. This adapter also supports audio and display resolutions up to 4K Ultra HD 2160p and is compatible with Thunderbolt 3 ports. Leaving the best to last. Alogic’s Travel Dock Pro is designed to ensure users get the most out of their MacBook Air. With a compact design that features a USB-C cable that can be stowed at the back of the dock when it’s not being used. 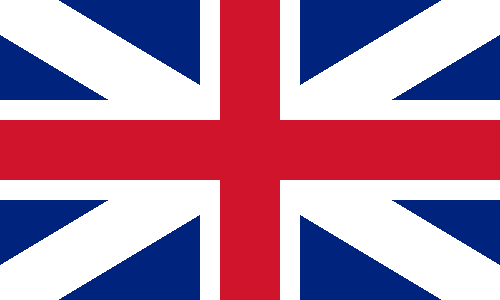 Moreover, the device can be taken anywhere and fit easily into your laptop bag. 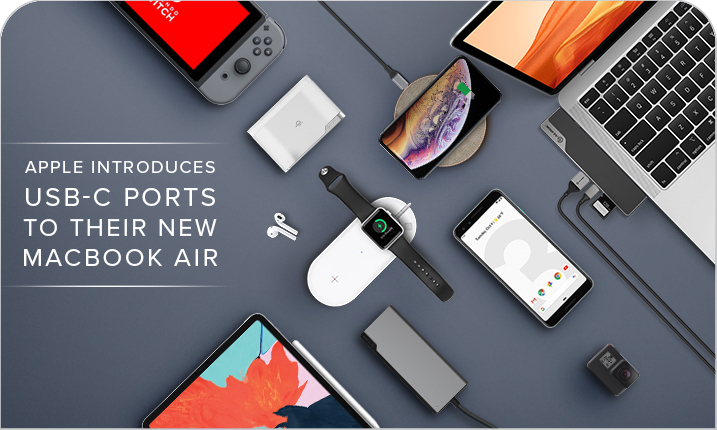 The dock comes packed with an array of ports including HDMI 4K, VGA, two USB 3.0, Gigabit Ethernet, Micro and SD Card Slots, USB-C for data and a dedicated USB-C for power delivery up to 100W. 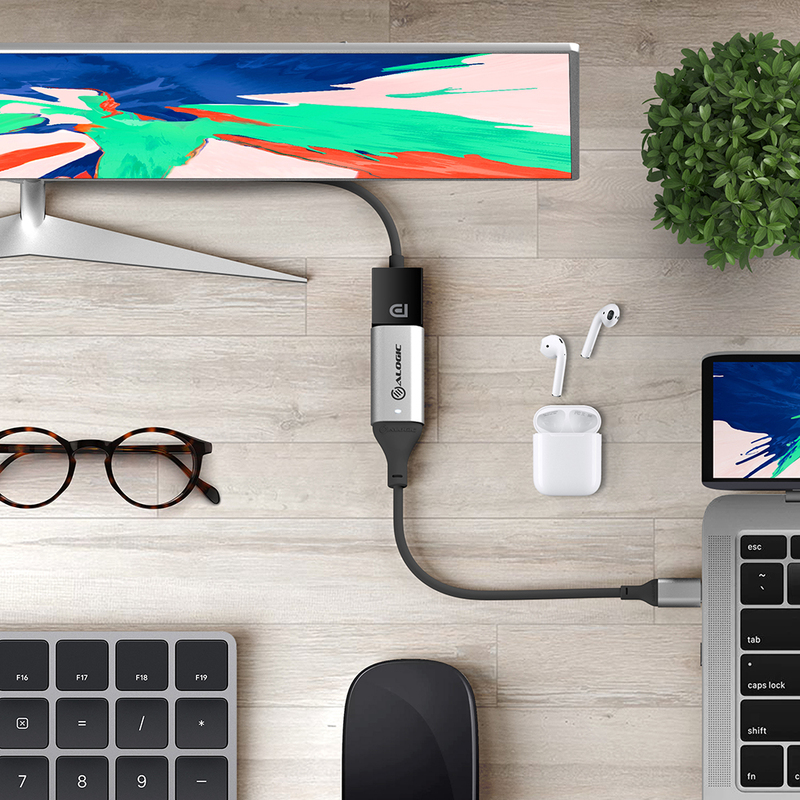 Our USB-C peripheral range enables you to get the most out of Apple’s new Thunderbolt 3 ports. Alogic’s USB-C peripheral range can be purchased online at alogic.co or any of our national retailers such as Harvey Norman, Bing Lee, JB HI FI, The Good Guys and EB Games.